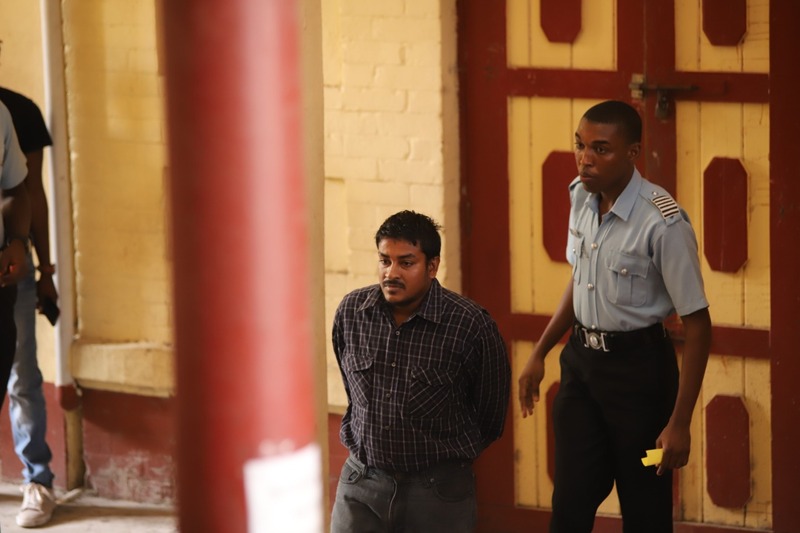 Yesterday in the Georgetown Magistrates’ Courts, a mechanic was arraigned before Chief Magistrate Ann McLennan after being accused of causing the death of truck driver Mohammed Kalamadeen. Leroy Baijnauth was not required to plead to the accusation after it was read to him as the charge was made indictable. It was alleged that on November 17, 2018 at Friendship, East Bank Demerara, Baijnauth drove motor lorry GXX 1162 in a dangerous manner and thereby caused the death of Mohammed Kalamadeen. The defendant was represented by attorney Maxwell McKay who informed the court that his client is 29 years of age. 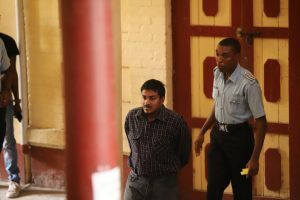 The attorney also stated that Baijnauth is the father of one and resides at Lot 182 Kuru-Kuru, East Bank Demerara. Police prosecutor Gordon Mansfield related the facts of the charge, which stated that on the day in question, the defendant was driving in the southern direction along the eastern lane of the public road. Kalamadeen was driving truck GVV 9645, which was proceeding in the opposite direction. As the vehicles approached each other, Baijnauth’s vehicle allegedly swerved into the path of Kalamadeen’s, and collided with the right side of the truck. Both persons received injuries and were taken to the Diamond Hospital for treatment. Kalamadeen was transferred to the Georgetown Public Hospital Corporation, where he succumbed to his injuries on December 10, 2018. The prosecutor further highlighted that based on advice from the Director of Public Prosecution, Baijnauth was charged for the offence. Prosecutor Mansfield had no objections to bail and therefore same was granted to the tune of $350,000 under the condition that Bajnauth report to the Grove Police Station every Friday pending the outcome of the matter. Magistrate McLennan then adjourned the matter until April 30.